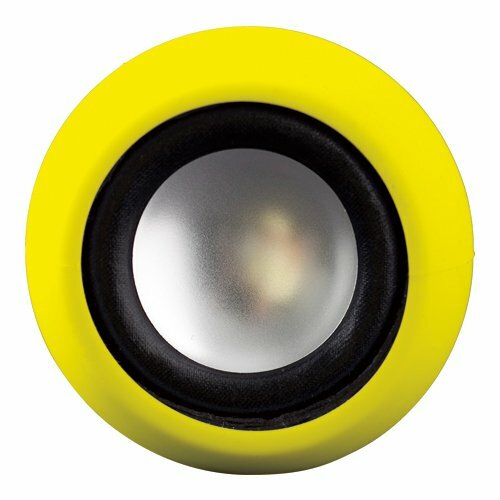 Sound Candy Speaker is a speaker with an amplifier built in. The speaker is very compact but can produce loud high quality sound. How to use is very easy; simply connect the speaker to the smartphone with a micro USB port or computer.? The adorable shaped rubber speaker with a beautiful color makes a great addition to your room. If you have any questions about this product by IP4, contact us by completing and submitting the form below. If you are looking for a specif part number, please include it with your message.